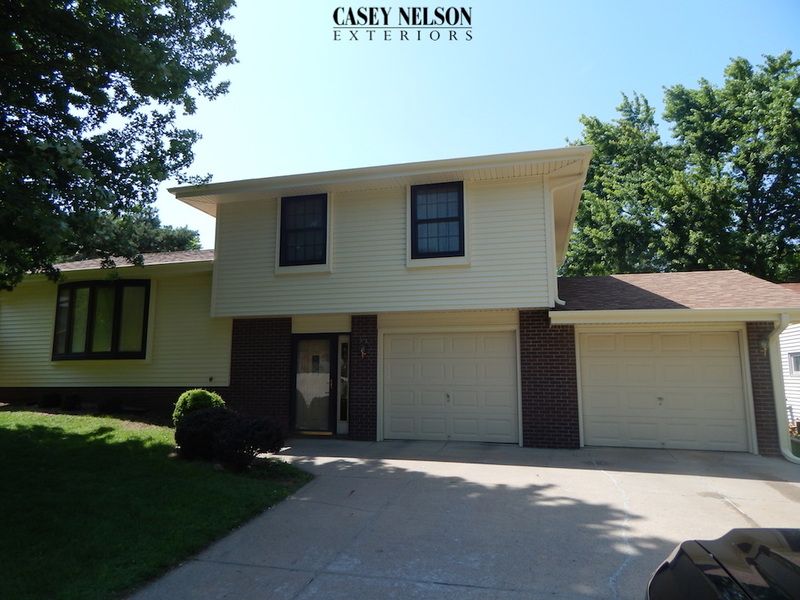 This house turned out looking amazing! 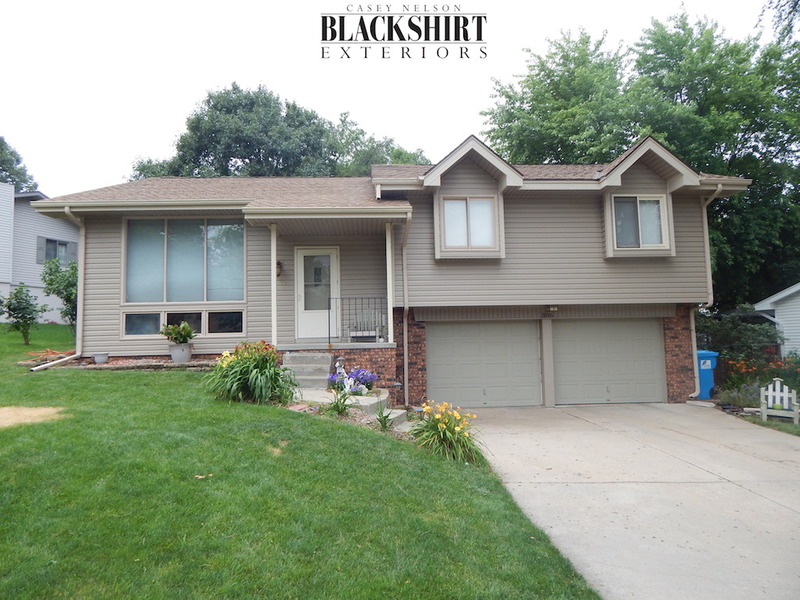 Great energy savings combined with beautiful curb appeal from a brand new roof and new siding in Omaha NE. 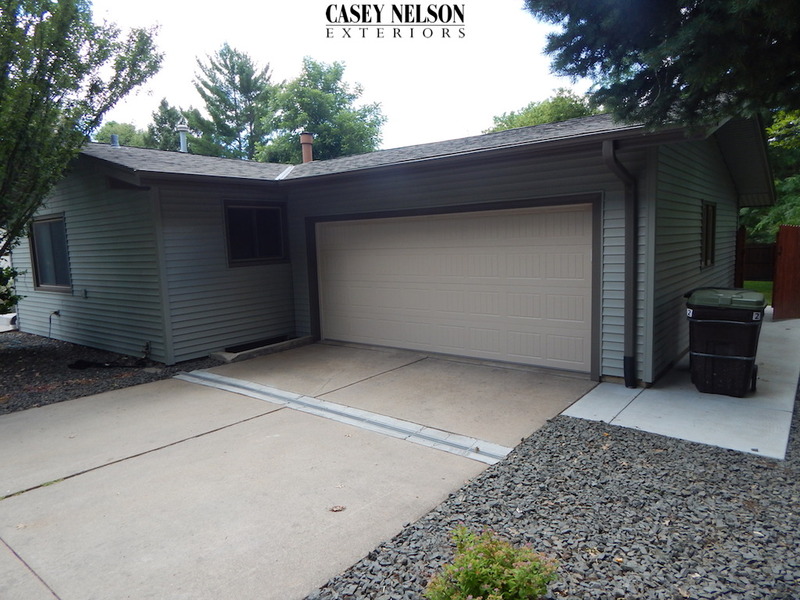 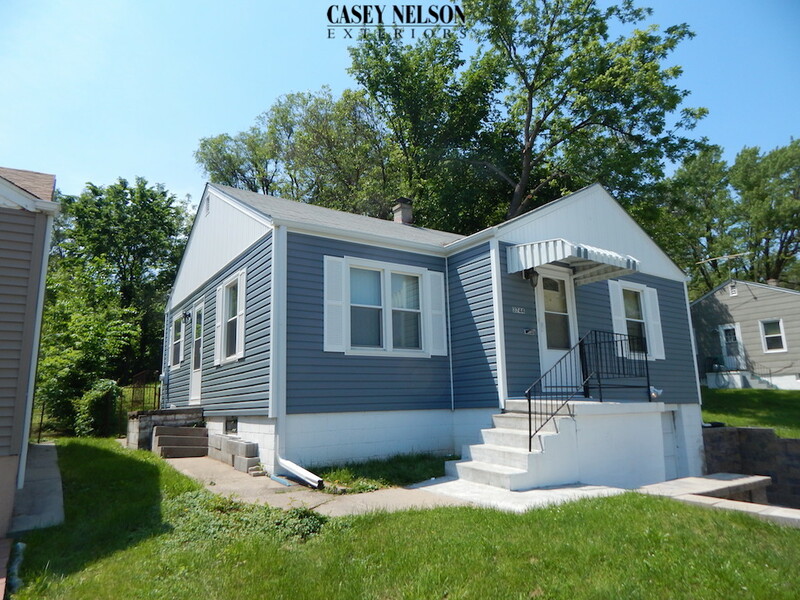 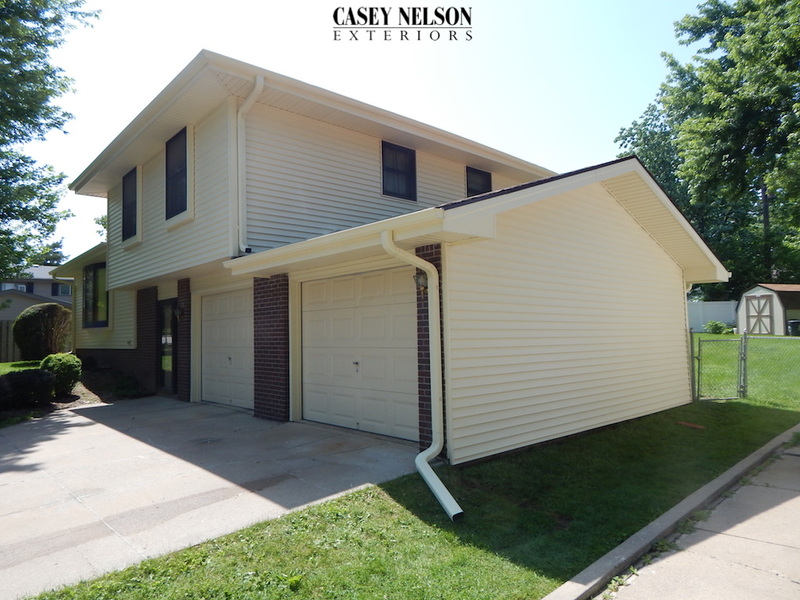 This entry was posted in Recent Projects and tagged Roofing Omaha, Roofing Omaha NE, Siding Omaha, Siding Omaha NE, Vinyl Siding Omaha NE on July 15, 2015 by Casey Nelson Exteriors. 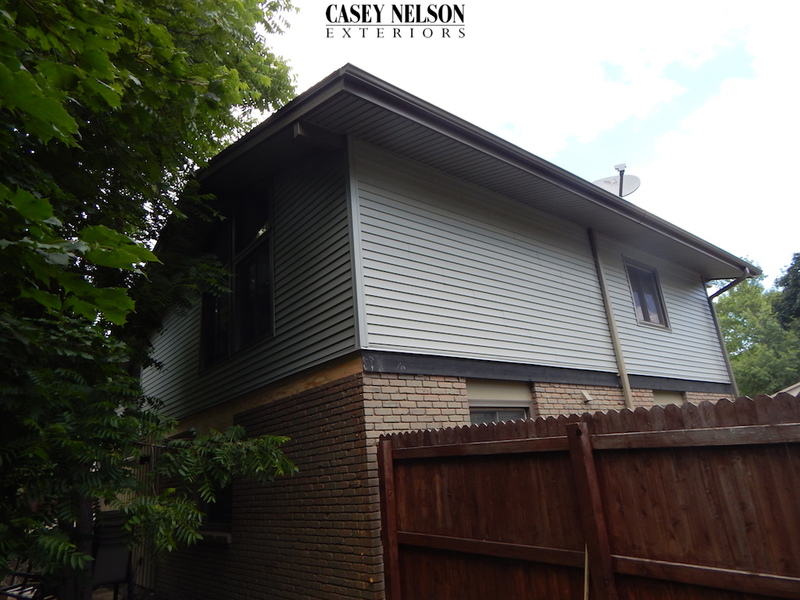 This home in Lincoln NE has just gotten all new siding and a new roof by Casey Nelson Exteriors. What a beautiful looking home. 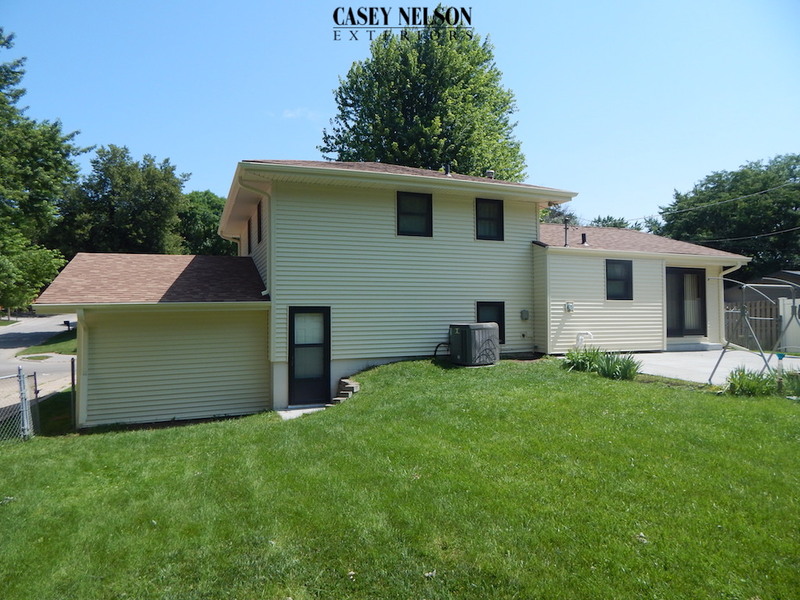 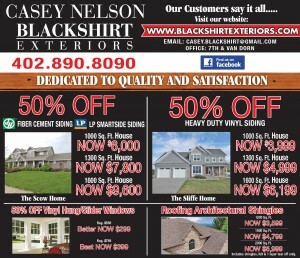 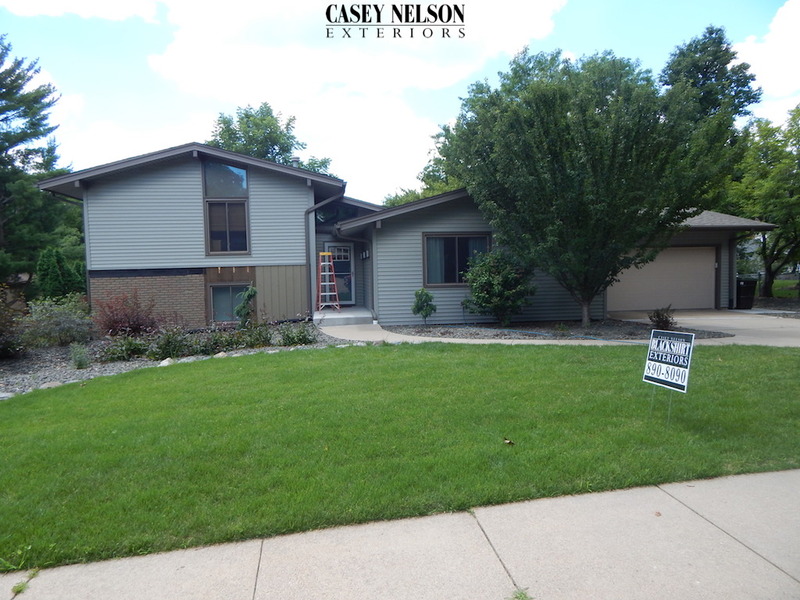 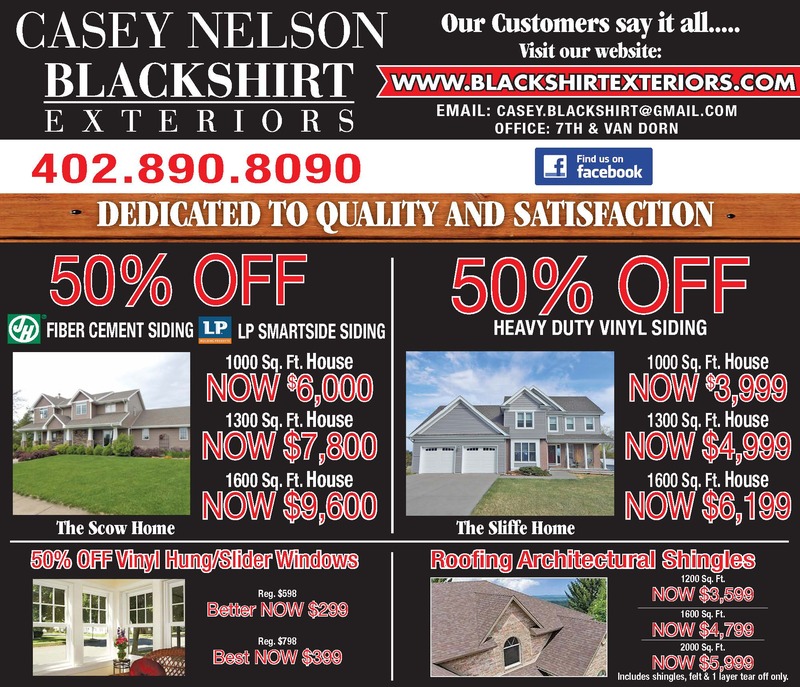 This entry was posted in Recent Projects and tagged Roofing Lincoln NE, Siding Lincoln, Siding Lincoln NE, Vinyl Siding Contractor Lincoln NE, Vinyl Siding Lincoln NE on July 13, 2015 by Casey Nelson Exteriors. 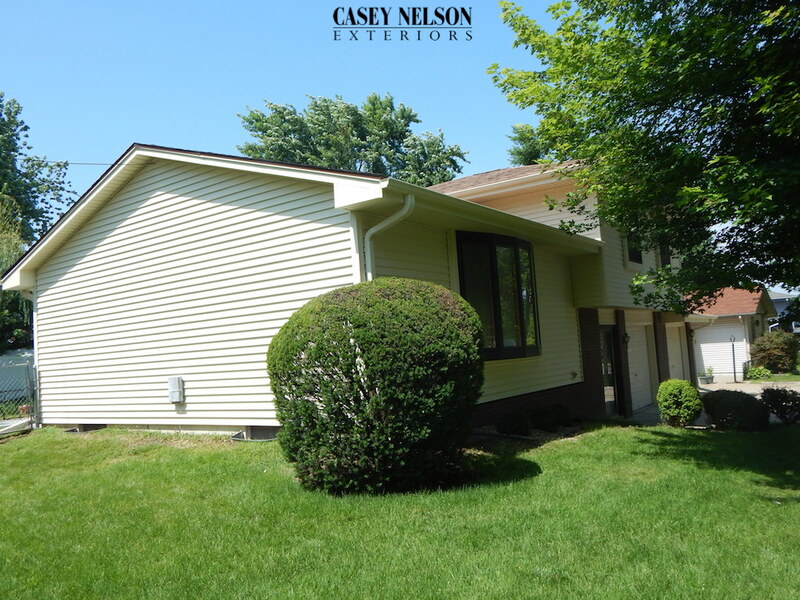 This house looks absolutely amazing! 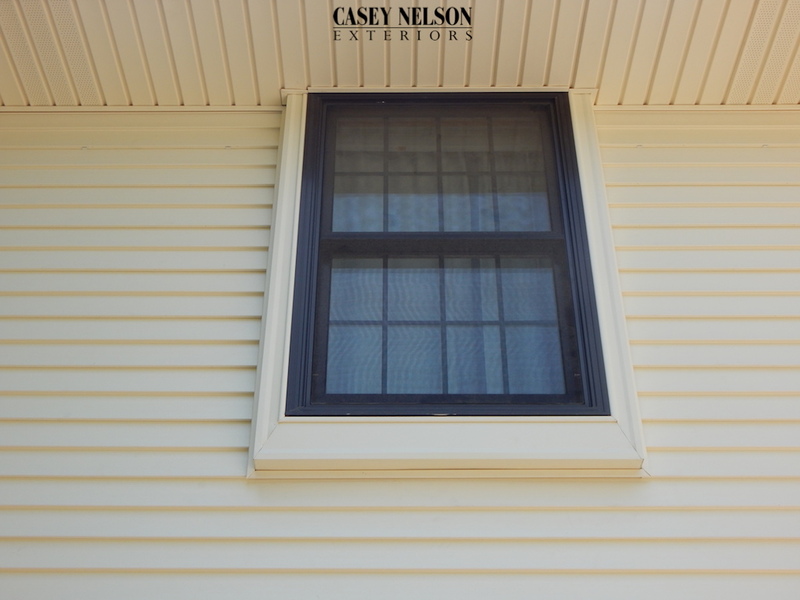 What great curb appeal brand new vinyl siding by Casey Nelson Exteriors can provide. 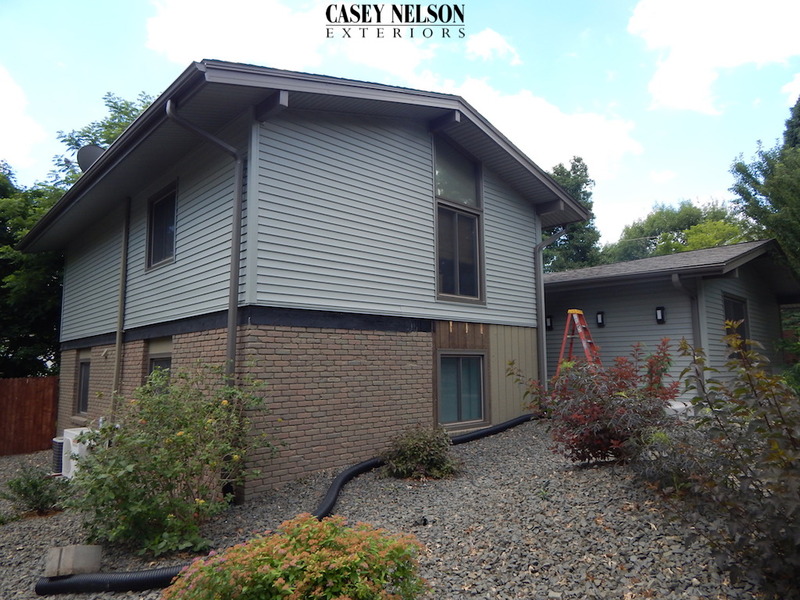 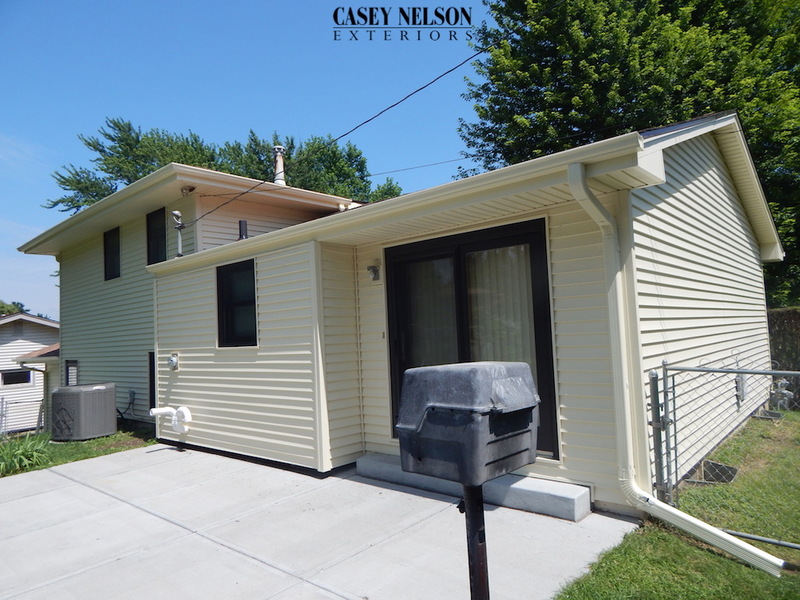 This entry was posted in Recent Projects and tagged Siding Contractor Omaha NE, Siding Omaha, Siding Omaha NE, Vinyl Siding Omaha NE on July 10, 2015 by Casey Nelson Exteriors. 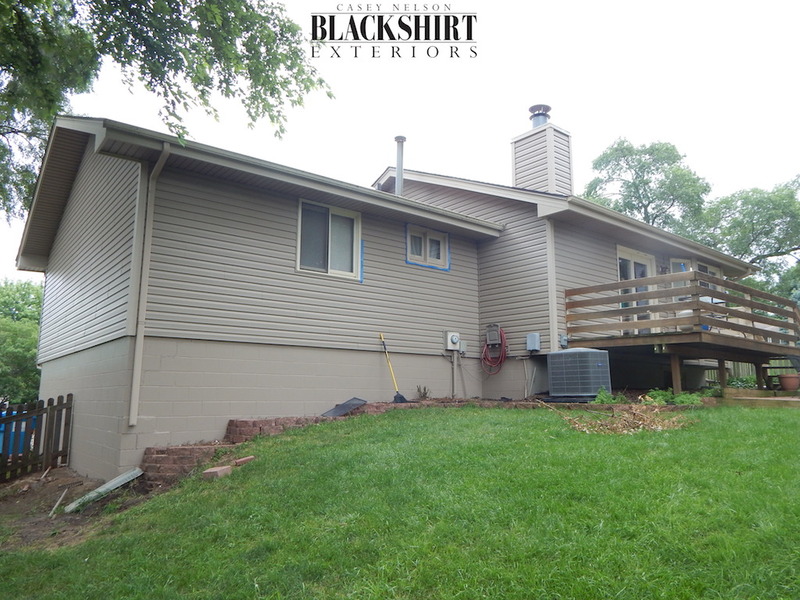 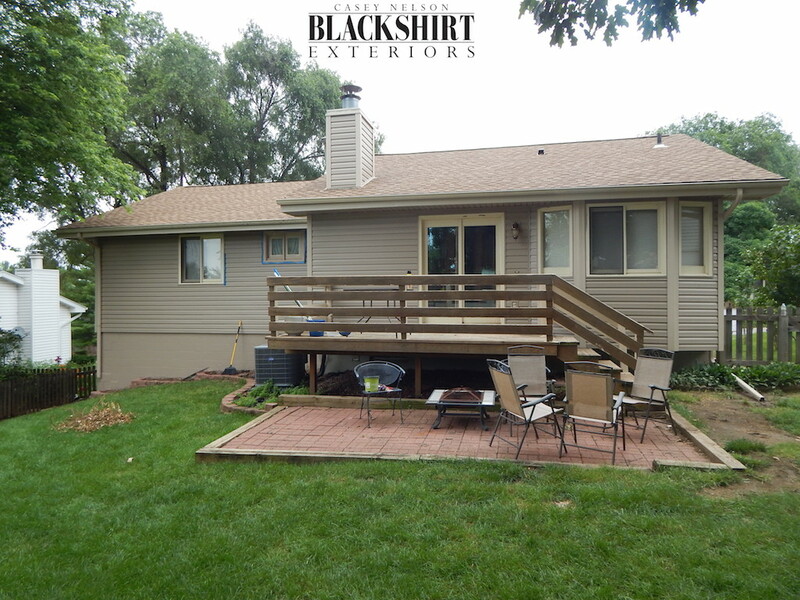 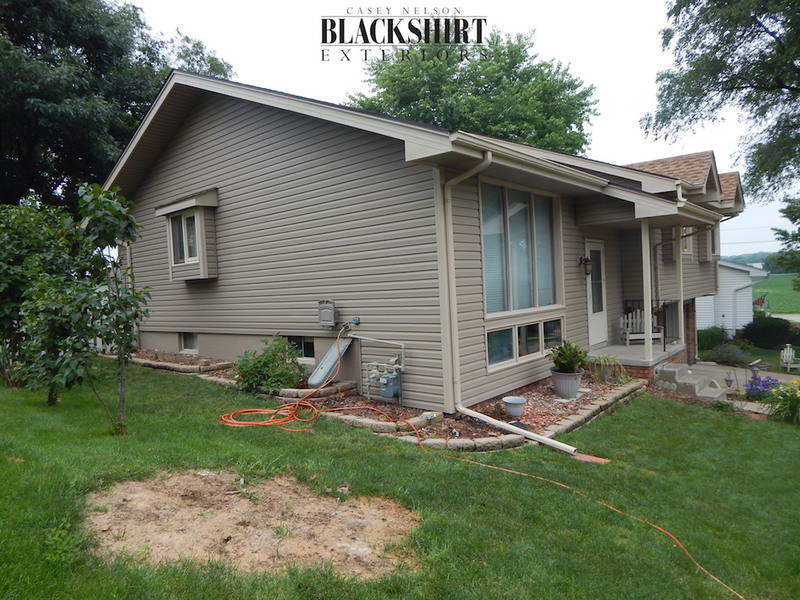 Check out the difference new vinyl siding made on this home in Omaha, NE. 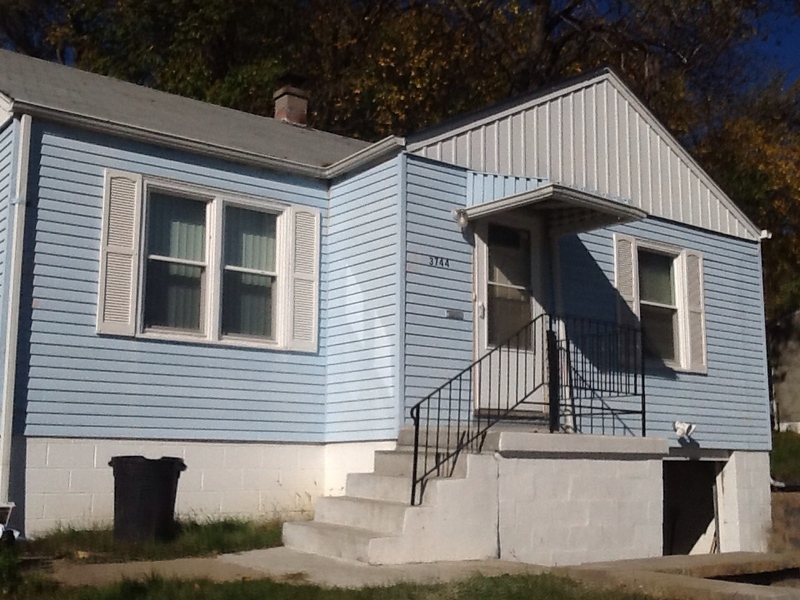 Incredible increase in curb appeal. 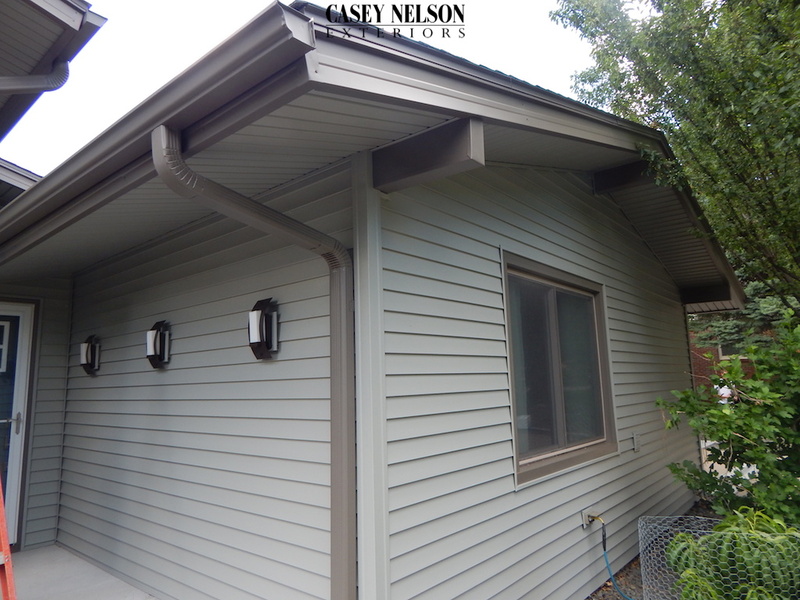 This entry was posted in Before & After and tagged Siding Contractor Omaha NE, Siding Omaha NE, Vinyl Siding Omaha, Vinyl Siding Omaha NE on July 9, 2015 by Casey Nelson Exteriors.